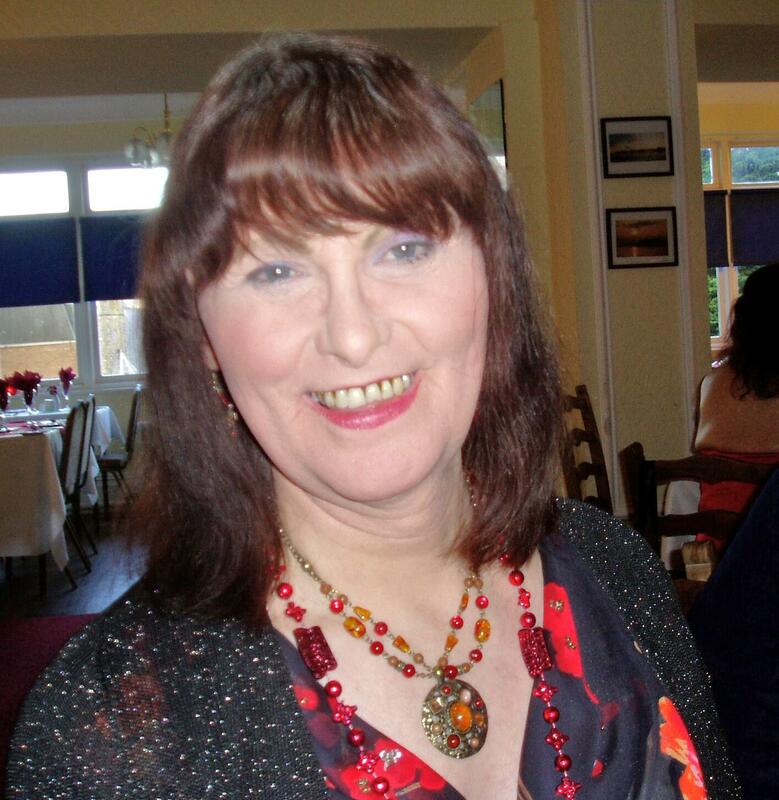 Monika: Today’s interview will be with Jenny-Anne Bishop, a British lady, transgender activist and remarkable woman. 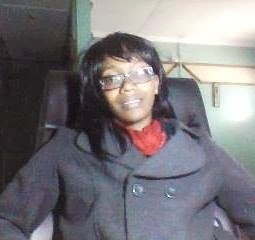 Hello Jenny-Anne! Jenny-Anne: Hello Monika, Thank you so much for asking me to do this interview, I feel quite humble to be included in your series of outstanding Trans People. 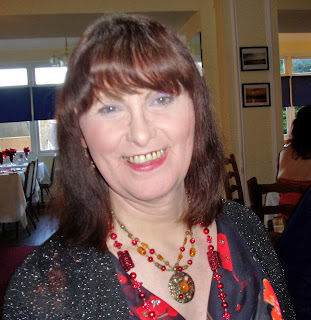 Jenny-Anne: Well I've been retired over 5 years now, so I am able to devout my time to trying to help and improve life for all our Trans* community. 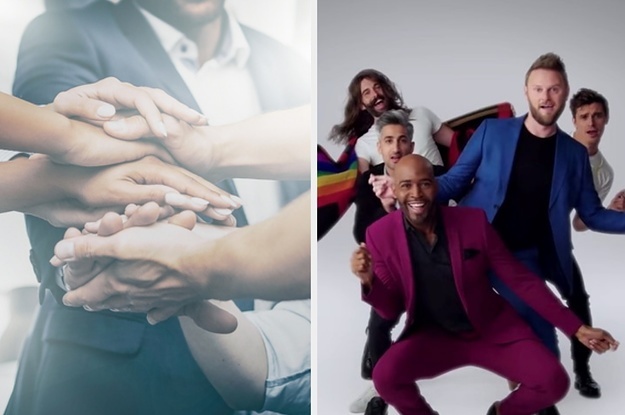 I'm also an active member of the LGBT Church I attend in Manchester and lobby for LGBT Christian rights and acceptance. 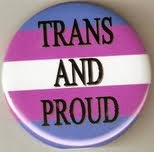 I guess it's about making every aspect of life Trans friendly, because being trains is pervasive, it affects every aspect and corner of your life. 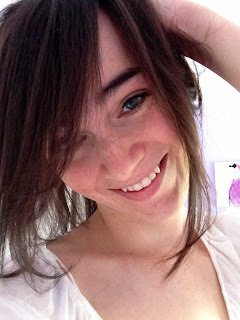 Monika: Today’s interview will be with Ashlee Edwards, a young video blogger that documents her transition on YouTube. Hello Ashlee! Ashlee: Hi Monika, it's a pleasure talking with you today. Ashlee: Sure, I'm 19 years old, really into film and television producing, and just like to go hiking and relax. Ashlee: I decided to share my transition in a hope to show that it is OK to be yourself, and to show other girls like me that you're not alone in this.